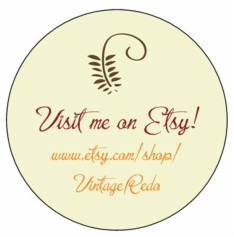 Please check out my Etsy shop, Vintage Redo! I have a variety of my treasures listed there, and the inventory changes all the time. 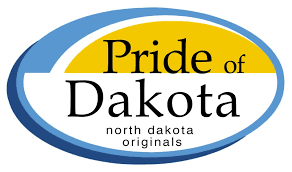 I vend most Pride of Dakota shows! Check the schedule on the website to see when I will be in your area. Show places and times will be listed here! Check back often.